The Number One Cause of Death in 2018 was? No, no car accidents, no suicide, no cancer. It wasn’t guns. It wasn’t the Flu. It wasn’t Ebola. 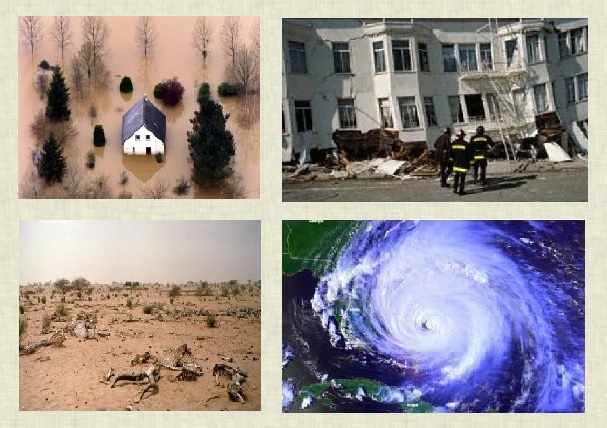 It wasn’t natural disasters. It WAS the satanic practice of interfering with a human developing in their mother’s womb, and taking the life of that person – ABORTION. And yes – I said PERSON. The niece of Dr. Martin Luther King, Alveda Scott King, is one of the founders of Silent No More. Knowing that there are really two victims in an abortion (the baby and the traumatized mother), Alveda King is very outspoken on the evils of abortion and about the women who suffer silently with guilt and regret. 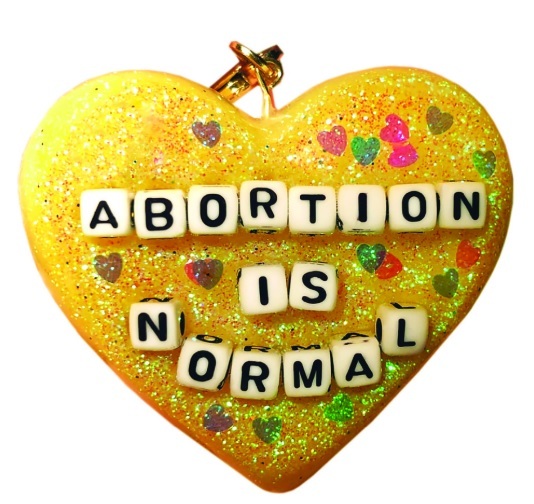 To combat the ‘Silent No More’ movement, Planned Parenthood came out with ‘Shout Out Your Abortion’ – a club of cheerleaders for murdering babies, encouraging women to brag about their “choice” to kill their own child. Did you read that Pelosi’s first order of business, since her party took control of our House of Representatives, is to free up taxpayers’ money to support abortion worldwide? Isn’t it so very telling that murdering babies is priority to these sick people? I wrote another article on a very strange stone formation in Georgia, on which is engraved “The Ten Commandments of Antichrist.” Of course, I gave it that name. It is called “The Georgia Guide Stones.” If you have not read this piece, you will be shocked at what globalists want the population of our world to be. "That's my hand. Holding my sweet baby, Ezekiel. He was born on January 20th. His heart has stopped beating after 11 weeks and two days. He had a heartbeat. Such a beautiful sound. He was alive! He was not just a lump of cells. He was perfect. Look at the little fingers. His toes. I feel blessed to be his mother. Please share his LIFE with others. " From the lines speaks the whole pain of a mother who has lost her baby. In this way, she hopes that little life will never be forgotten. 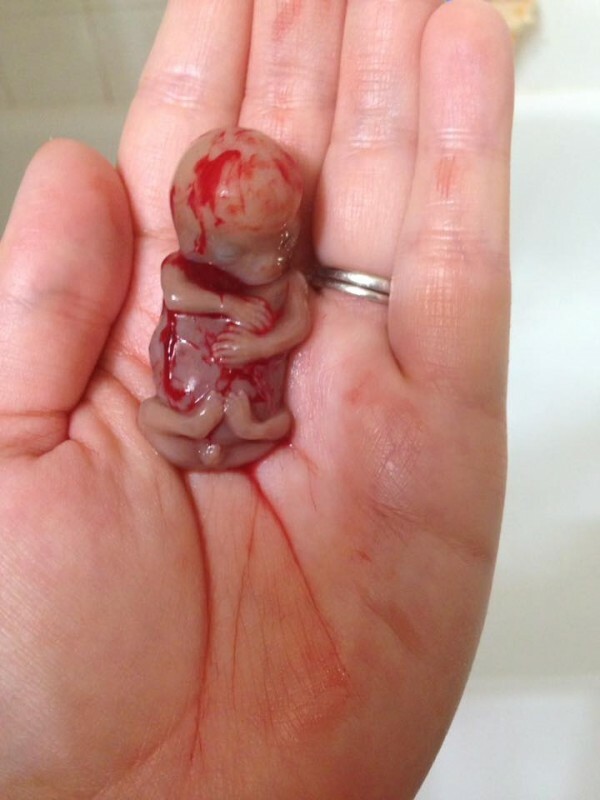 This BABY was 11 weeks old, almost 3 months, up to this time an abortion can legaly be performed.